Mould's Medical Anecdotes: Omnibus Edition is a fabulous collection of anecdotes on the humorous, intriguing, unusual, mysterious, and historical aspects of medicine. 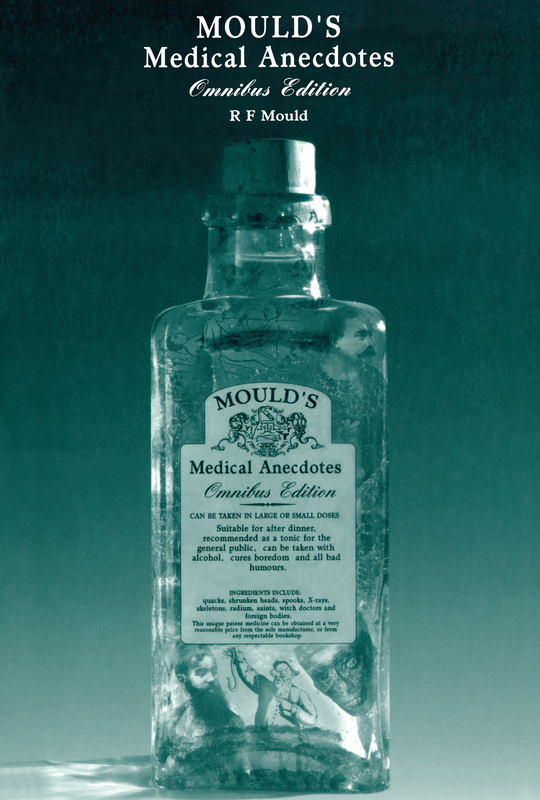 It combines the hugely successful Mould's Medical Anecdotes and More Mould's Medical Anecdotes and includes a selection of more recently collected material. Dr. Mould searched newspapers, advertisements, case histories, monologues, and medical journals on both sides of the Atlantic for this treasure trove. Why are the Heads of Men Hairy? Who Made Hospital Kettle Radioactive? Is Hypnotic History a Hoax? Who is Least Likely to Develop Atherosclerosis? Was Sherlock Holmes a Drug Addict? Why Choose Anaesthetics or Dermatology? Toothache in the Third Century AD? Mayan Artefacts and the Turin Shroud:Is Microbiology Better Than Carbon Dating?